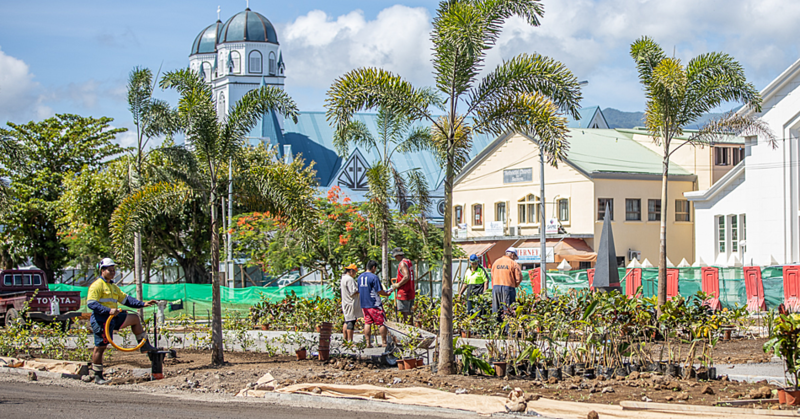 Samoa and other Pacific Island states are uniting to develop salt reduction targets to combat non-communicable diseases (NCD). 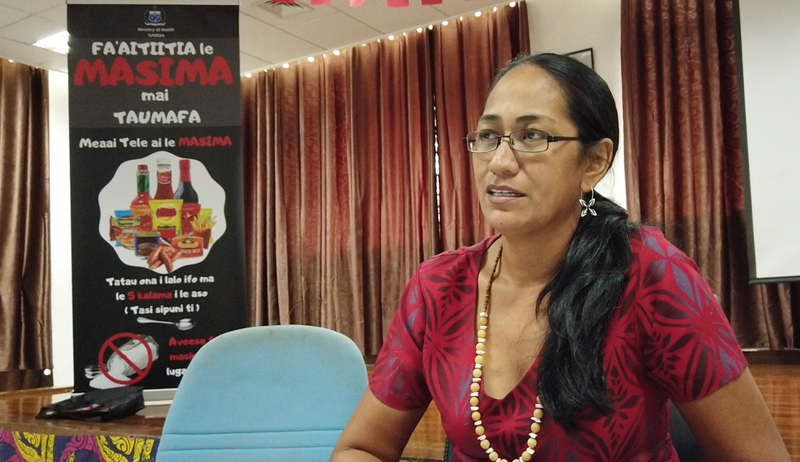 According to the Principal Nutritionist within Ministry of Health (MOH), Christina Soti-Ulberg, Samoa together Pacific island countries have established some targets on the amount of salt that should be in the different food products. 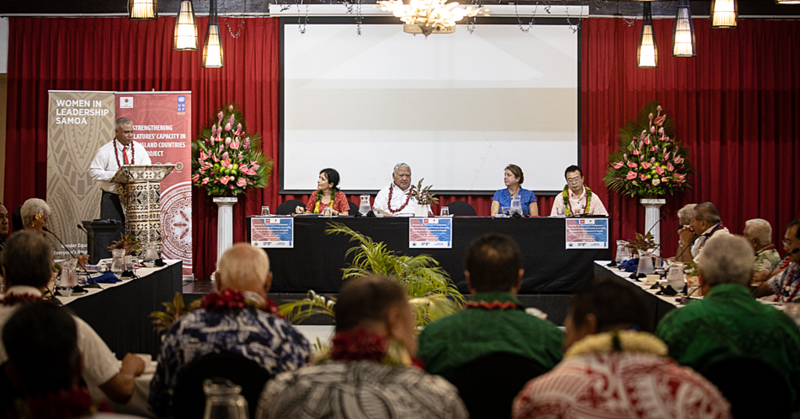 “The significance of these targets will assist Samoa and our people in combatting NCDS, and with the high salt intake it contributes to raised blood pressure and hypertension, which is a key risk factor for heart disease and stroke. “An example is that we have discussed with local bakeries in regards to some foods like bread and roti to meet the target that has been set of having 400 milligrams of sodium which is part of salt per hundred grams of the food. “Other foods like canned fish which includes tuna, salmon, sardines, mackerel and other canned fish must have 430 milligrams of sodium per hundred grams of food,” said Mrs. Ulberg. The principal nutritionist stated that according to some of the outcomes from their Masima project in 2013, some food did not meet the target. “An example of foods that we discovered did not meet the target was Asian sauces and others were some meat products but there were some foods that complied with the target. “We also looked at creating policies instead of just awareness but in terms of actions we discussed that other ways that can contribute to food products complying is by taxing foods that were in-compliant with the targets. 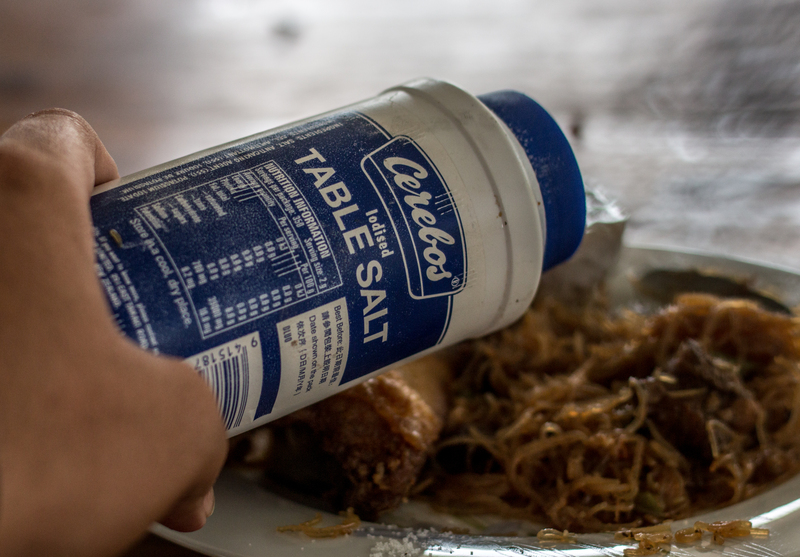 Salt reduction has been identified as one of the most-effective interventions for preventing the increasing burden of NCDS as part of the Global Action Plan for the Prevention and control NCDS 2013-2020 – member states of the World Health Organisation (WHO) have agreed to a target of 30 per cent relative reduction in population sodium intake by 2025. 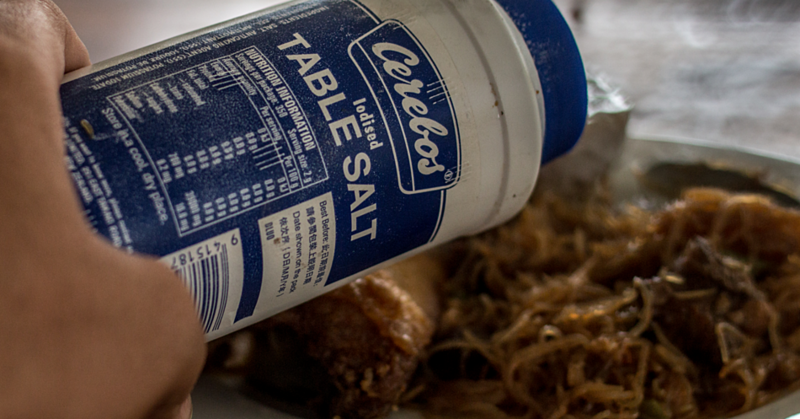 The establishment of targets for salt levels in foods is a key component of effective salt reduction strategies. The Ministry of Health and the Ministry of Women, Community and Social Development have new Ministers. 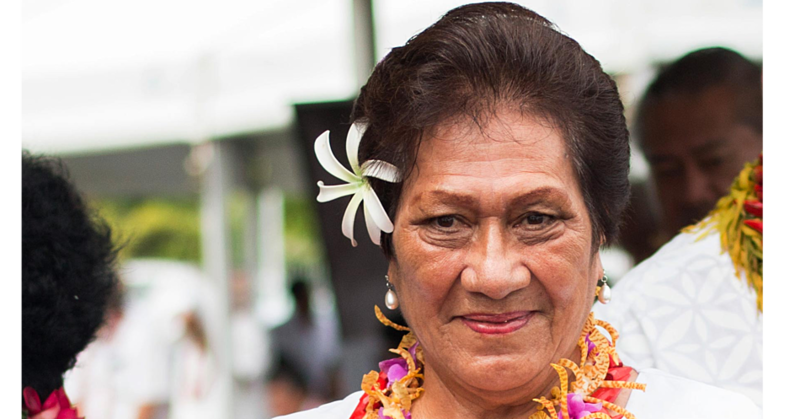 Whereas Faimalotoa Kika Stowers has become the new Minister of Health, Tuitama Dr. Leao Tuitama has been handed the responsibility for the Ministry of Women.